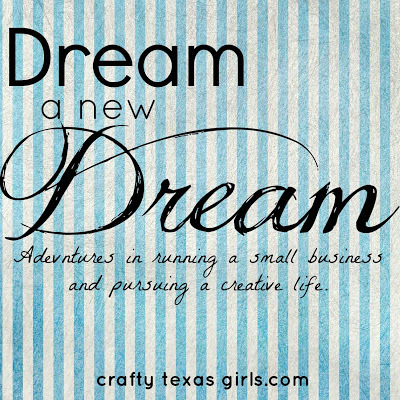 New to Crafty Texas Girls? This post is part of a series called "Dream a New Dream". 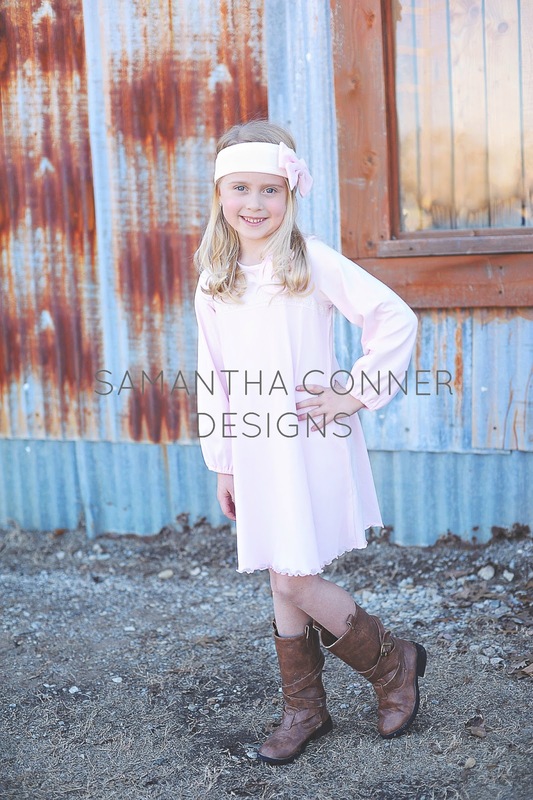 Take a peek and see what it is like to launch a wholesale children's accessory and apparel line. Phew! I feel like I have just given birth, or ran a marathon, or climbed a mountain. You might remember after Market wrapped up in October, I was feeling down. I booked a great contract with a large catalog for one of the outfits in my new collection, but my other sales were small. I hit "the wall"- should I walk away and quit. Or should I give it another try? As you may have guessed, I couldn't quit... not just yet :) I figured that getting into the catalog was something to celebrate. And when you start something new, that you have never done before, it is not going to be 100% perfect the first time around. So I spent almost 5 months working on ideas for new designs. I think I designed three entire collections that ended I up throwing in the trash. Then I finally got an idea that felt right-- and I ran with it. When designing clothing, it's really quite a process. Patterns have to be made. Fabric, trim and components have to be secured. Meetings for fabric, meetings for design. Cost analysis. Finding insurance. Paying for everything! Then every idea that is in my mind and on my paper has be transferred to the manufacturer and the sewing team--and then hopefully the finished product will appear just as I dreamed. 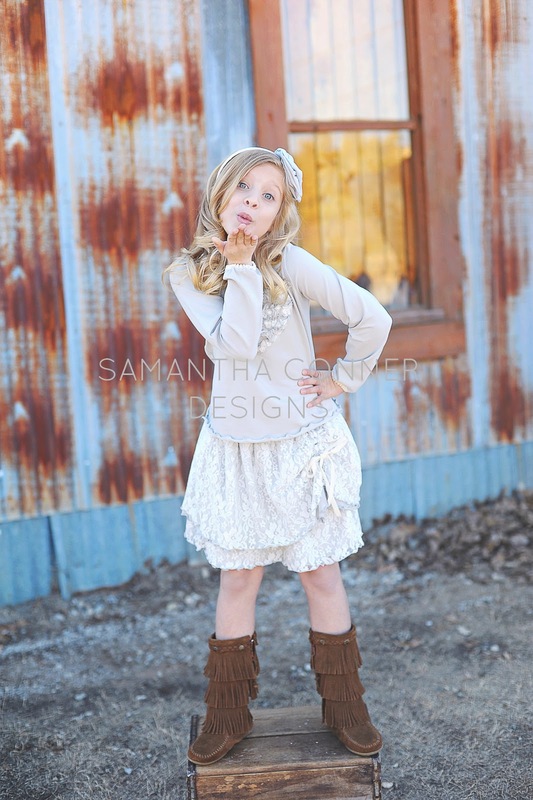 And of course factor in crazy costs, limited time constraints, and being a mom. 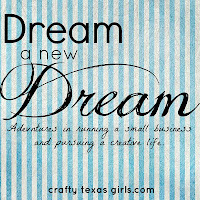 Throw in the creation of a catalog for Market, sales literature/postcards, photography, website design. Whew! When I step back and look at it all, I am in awe. There is no way any of it could happen with the help and support of my husband and girls. Over the weekend, my friend Erin from Splendor Photography worked with me to capture the 'feeling' of my new line. If you are local, you have to book a session with Erin. She is in one word: incredible. Erin helped me recruit the sweetest group of models- they were too cute! -The learning curve for trying something new is huge. -Prepare for a steep, steep up-hill climb. -Partner with family and friends who are encouraging and supportive. -Don't forget to stop and admire the view along the way. Even the bumpy parts have some beauty! 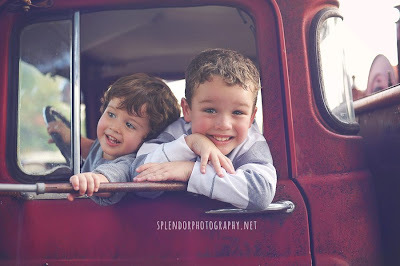 And please stop by Splendor Photography- she is responsible for all these beautiful images of my new line. Her facebook page is full of inspiring photos that are definitely worth the 'like'! The clothes are cute, the girls are cute, the photos are great, so is it wrong I want to rip that old tin off the walls in the background? 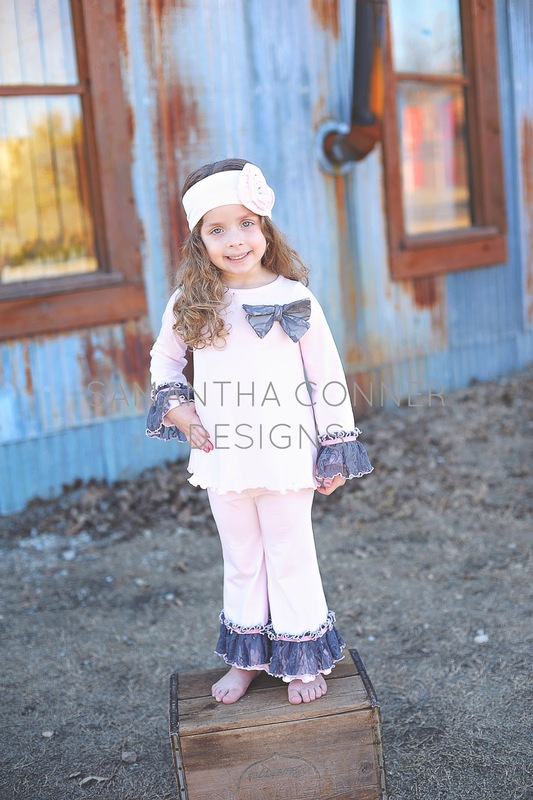 The clothes are so cute and the models are adorable. You did a great job designing these. 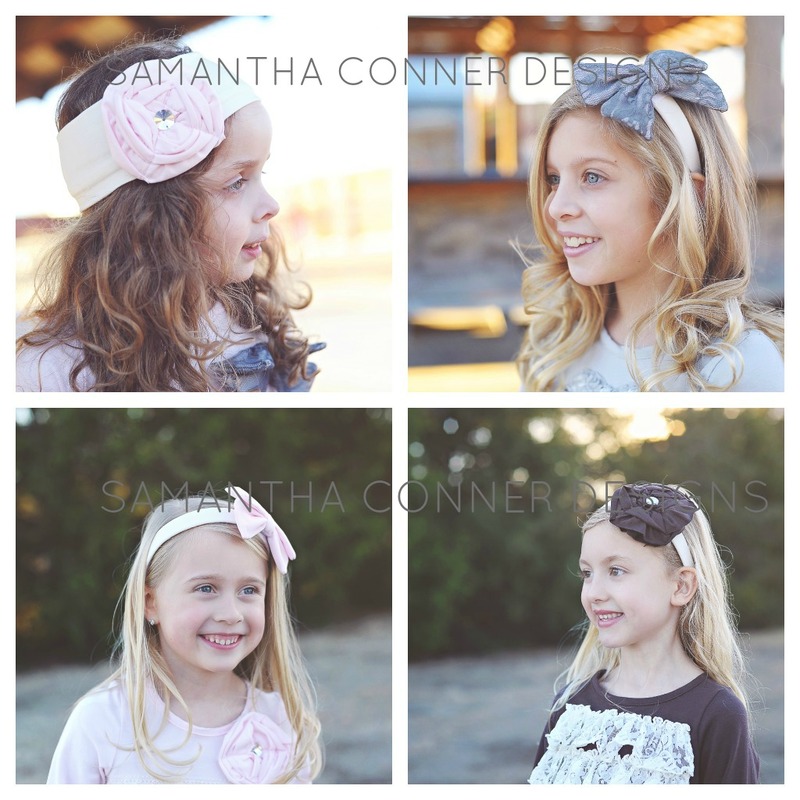 Love the hair accessories with them too. Congratulations on your 2nd season....keep us posted! Your journey and your dream are inspiring. Your collection: the quality, detail,fabric, colors, and style are indeed you! I love Dallas Market. I was a buyer for a few years, so I think that is SO awesome you are showing your line there. Best of luck to you! These adorable clothes make me wish I my daughter was little again, LUUVE all of the designs and the hair accessories. You did an amazing job!! The photos are perfectly done and the models are just way too precious:) Congratulations on your new line and best wishes for continued success. LOVE this collection!!! Congratulations on pursuing your dreams!! !